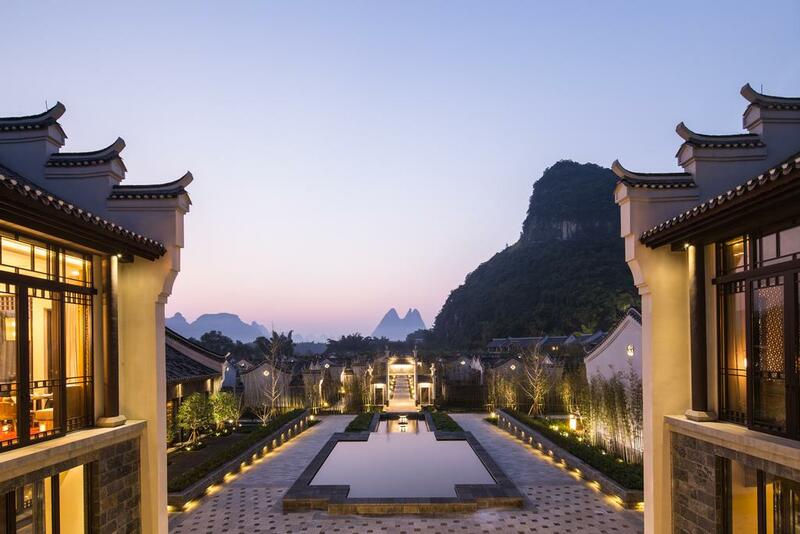 Boasting a remarkably picturesque backdrop of limestone mountains, misty hillsides, clear lakes and rice fields, the Banyan Tree Yangshuo is the perfect base from which to discover the delights of China’s countryside. 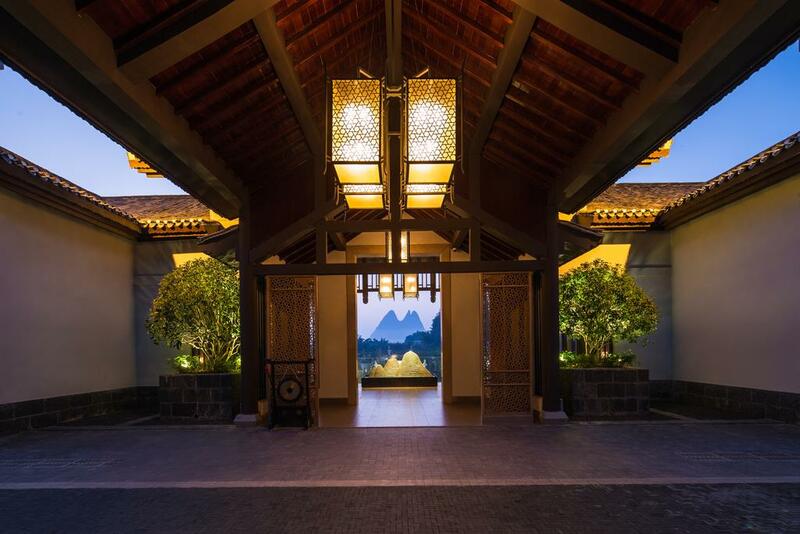 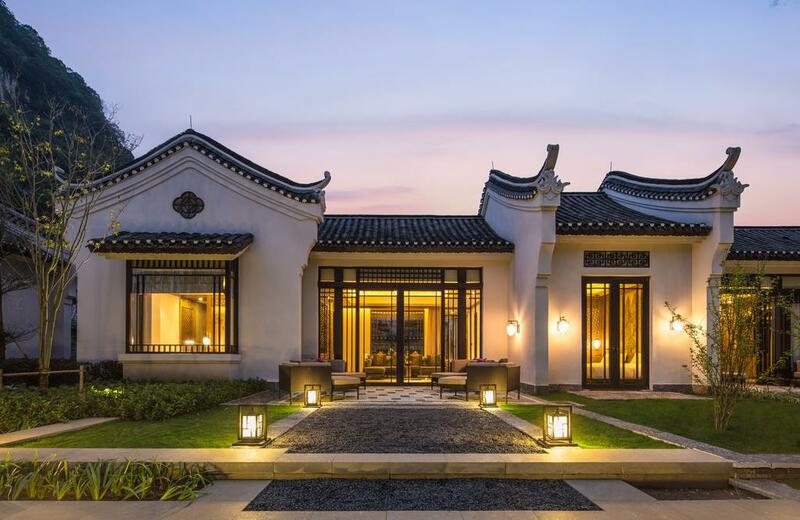 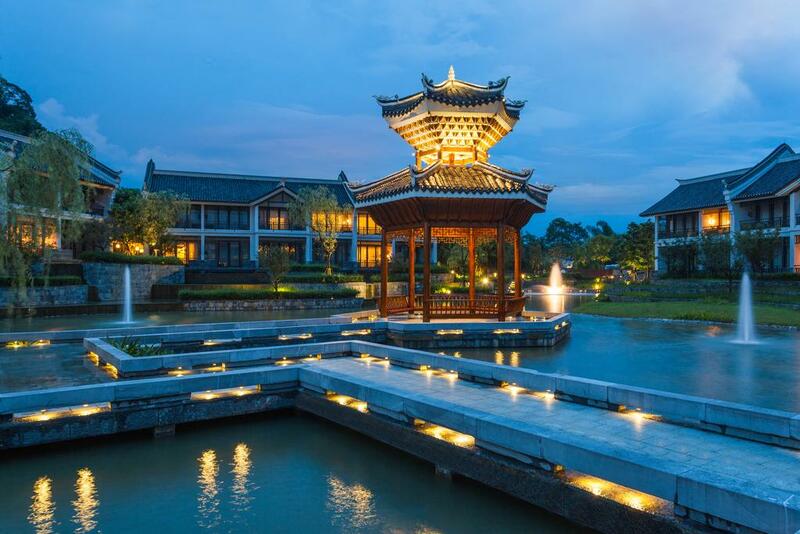 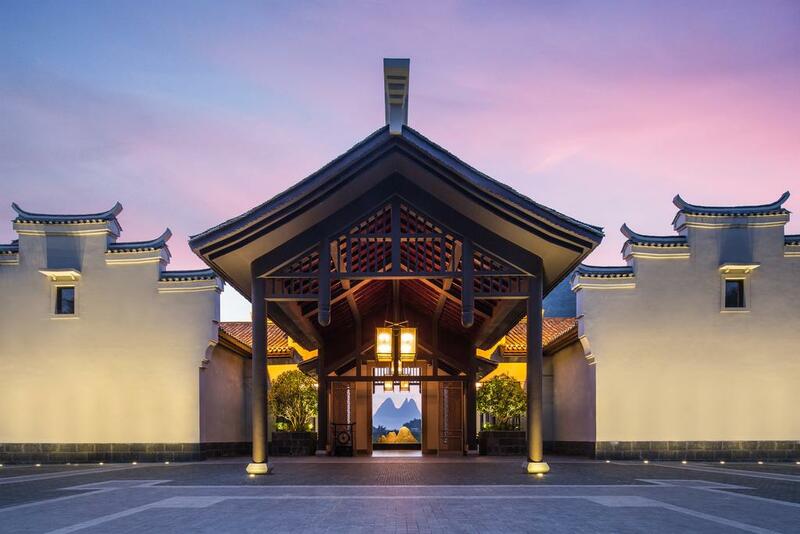 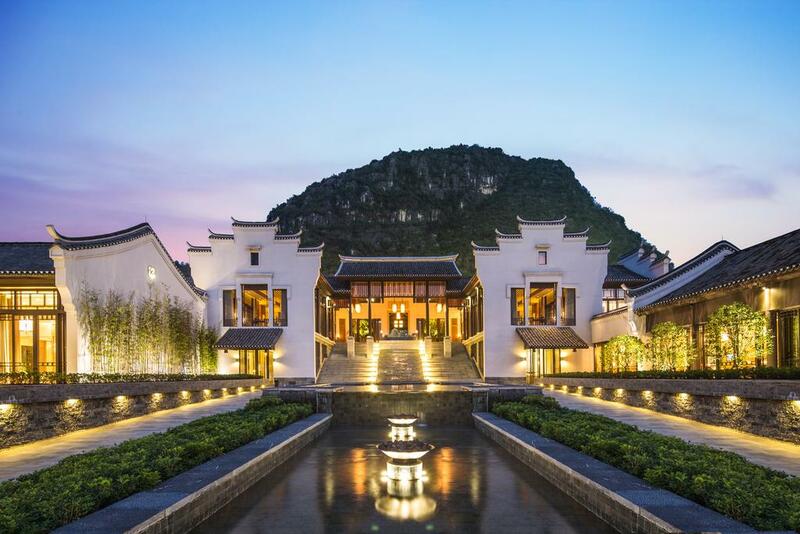 Beautifully situated alongside the meandering Li River, just outside of Yangshuo, this exquisite mountain resort offers guests a choice of 142 villas and suites. 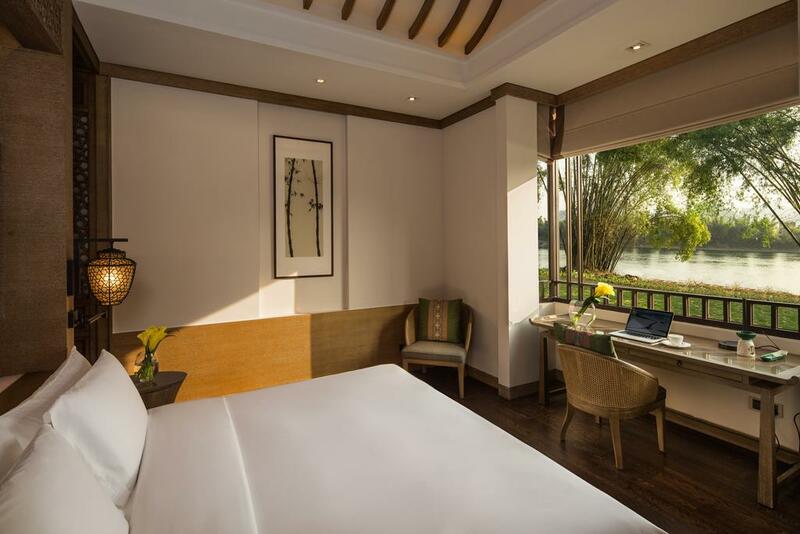 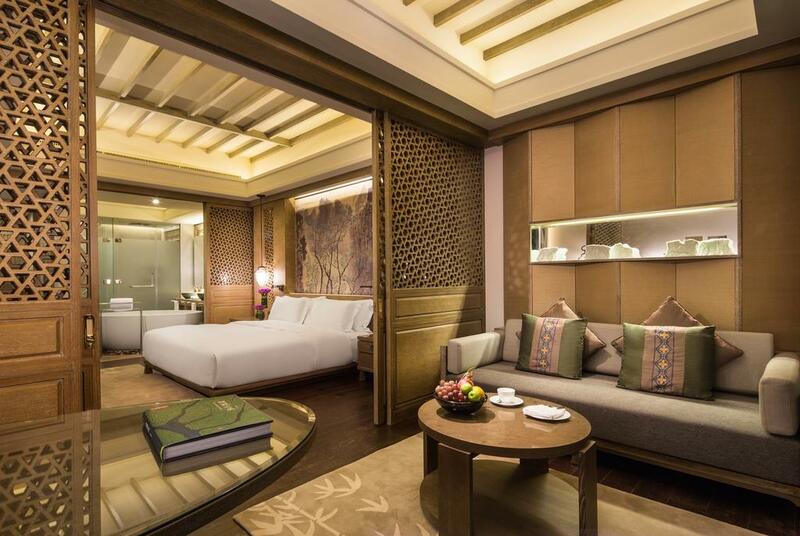 Elegantly fitted, each room enjoys a breathtaking view of either the karst mountains, river or glimmering Pagoda Lake. 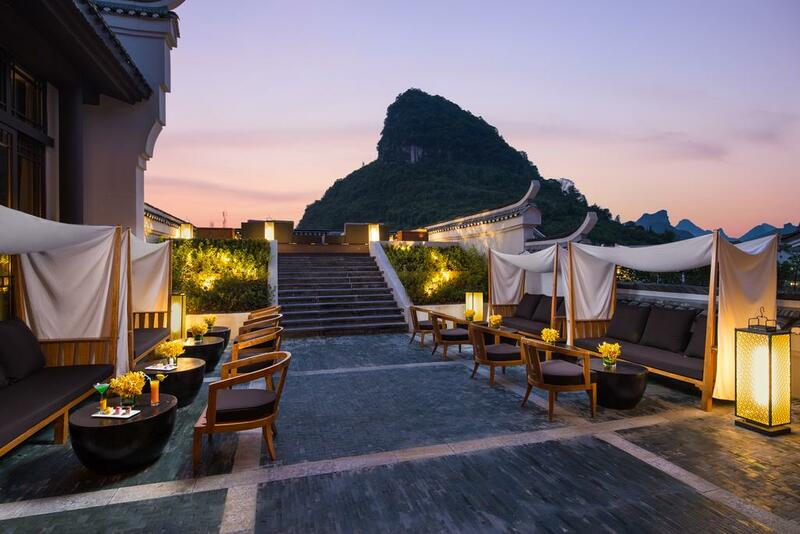 There are a variety of dining options, with international as well as authentic Cantonese cuisine offered in the hotel’s two restaurants. 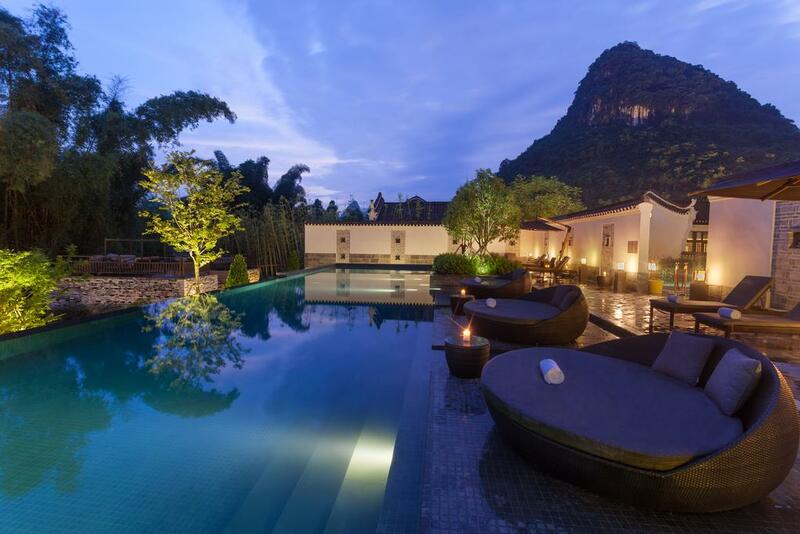 Other amenities include two bars, a spa, fitness centre and outdoor pool with gorgeous river views. 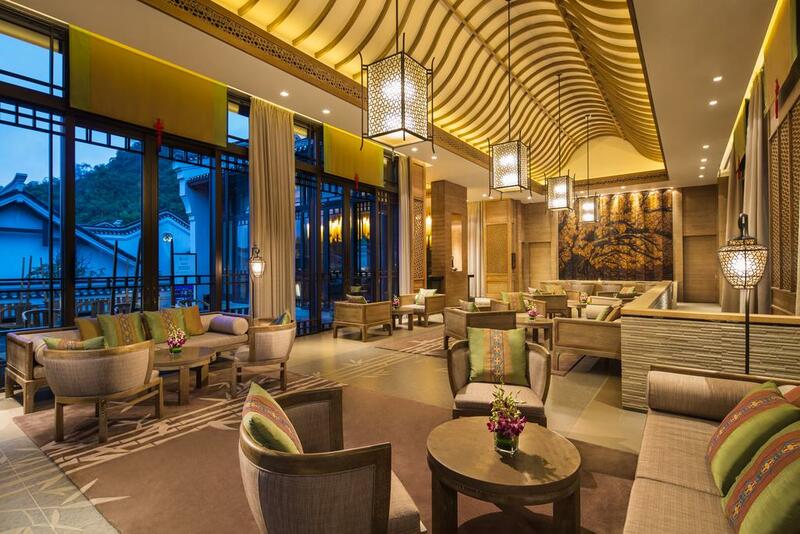 Using the Banyan Tree as your base, you can head out and completely immerse yourself in the delights of the region. 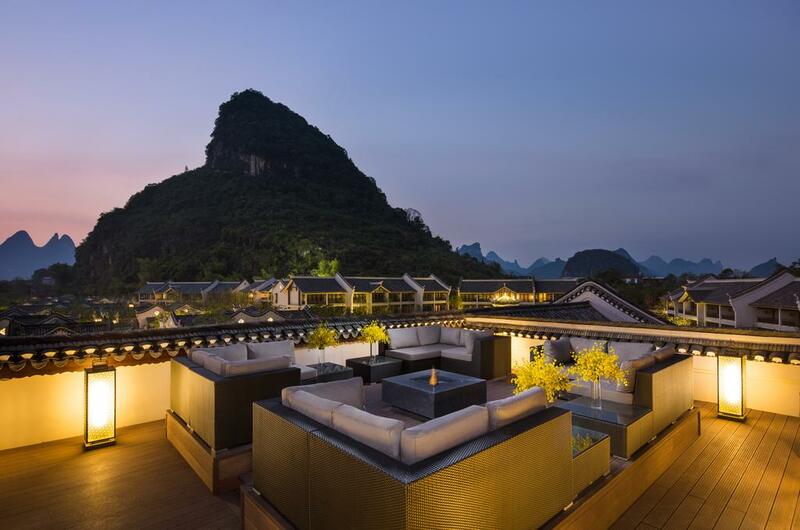 You can visit nearby temples, cycle through quaint villages and cruise along the tranquil Li River on one of the hotel’s bamboo rafts, soaking up the beautiful scenery enroute. 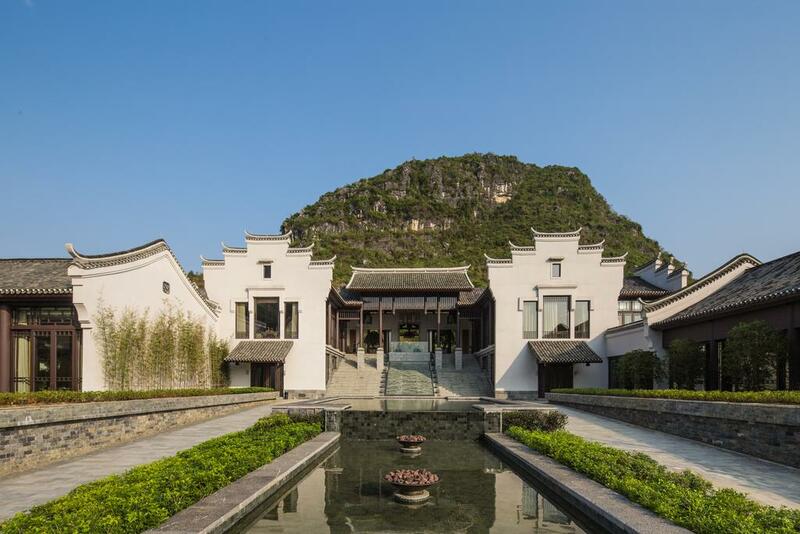 Why not enjoy a painting class in the ancient village of Fuli, or head up Xianggong Hill to catch a breathtaking sunrise or sunset.